A collection of 20 publications on Machine Learning. 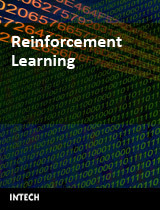 The first 11 chapters of this book describe and extend the scope of reinforcement learning. 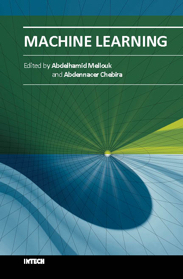 The remaining 11 chapters show that there is already wide usage in numerous fields.